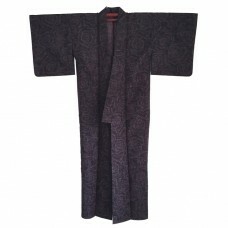 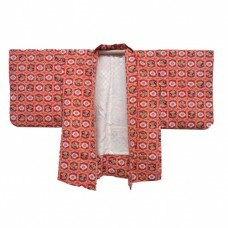 Kimono, haori, yukata and other Japansese style clothing available in our webshop. 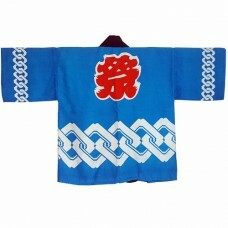 Vintage Japanese blue synthetic haori kimono jacket. 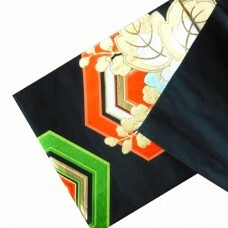 With bamboo en momiji in circles and squares. 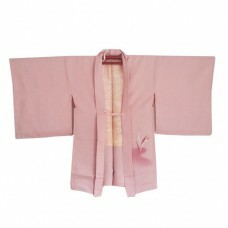 P..
Beautiful happi coat for a boy. 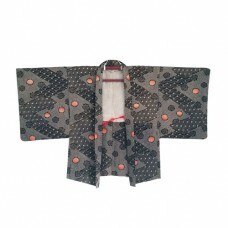 A happi (法被, 半被) is a traditional Japanese ..
Vintage Japanese haori kimono jacket in black and white shibori print and kiku flowers. 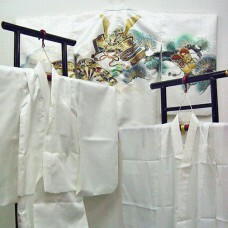 The white li.. 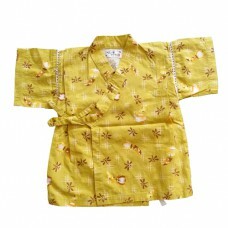 Cute cotton jinbei (summer garment) for kids with dragonflies and wind chimes. 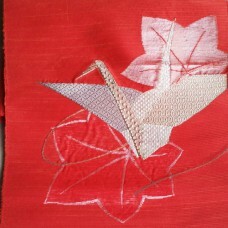 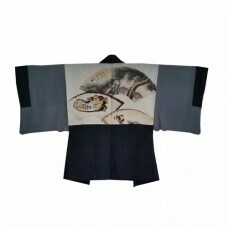 It has a kimono shape.. 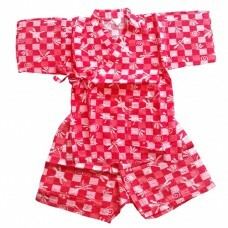 Cute cotton jinbei (summer garment) for kids with squares in shades of raspberry red and pink and dr..
Wonderfull silk vintage haori for men. 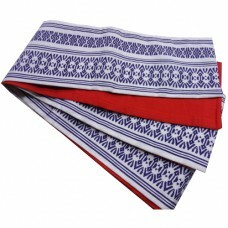 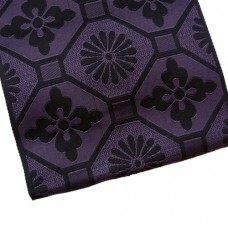 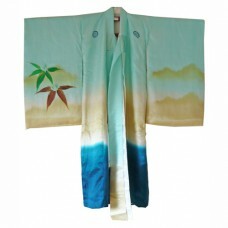 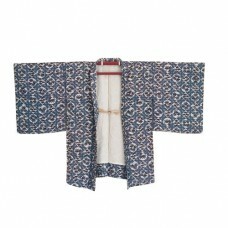 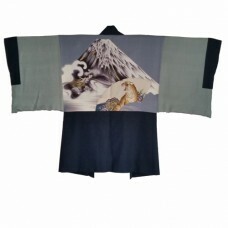 Blue silk haori with beautiful lining: handpainted Fujisan Mo..
Wonderfull silk vintage haori for men. 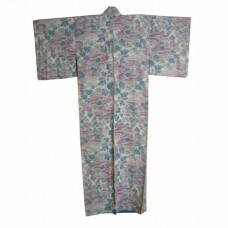 Blue silk haori with beautiful lining: three handpainted fans..
Vintage Japanese damask silk haori kimono jacket in pink. 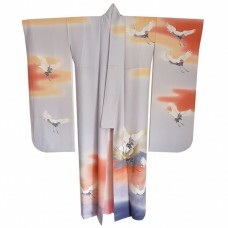 Painted with grass and flowers (yuzen tech.. 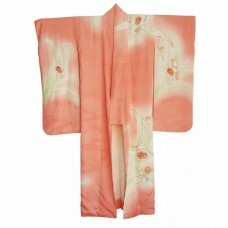 Bright vintage haori with plum blossom and leather himo.dimensions: 80 cm long and 130 cm from sleev..